We love to provide ways for men to enter into a Godly, encouraging, and uplifting community. At CtK, we look to do this through supporting men’s events, community groups, and more! 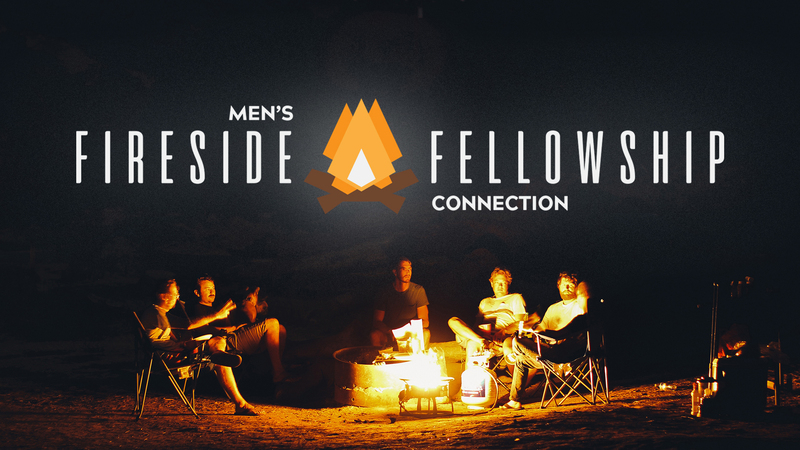 Check out some ways to connect with other men at CtK! We have more ways to connect. Find a community group below!